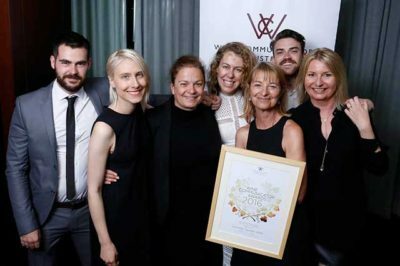 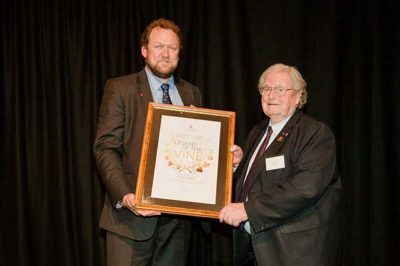 WCA acknowledges excellence in the wine industry with two prestigious awards. 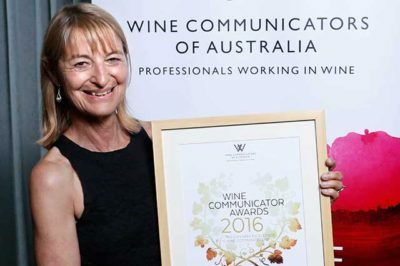 Our annual Wine Communicator Awards recognise an outstanding contribution to, and excellence in, wine communication in all its forms. 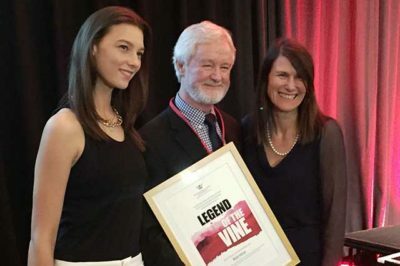 Awards are presented in a number of categories, then the overall Wine Communicator of the Year is selected from the category winners. 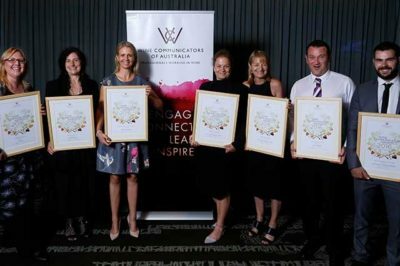 Awards are presented at a gala event in Sydney in November. 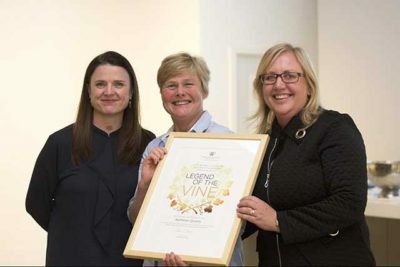 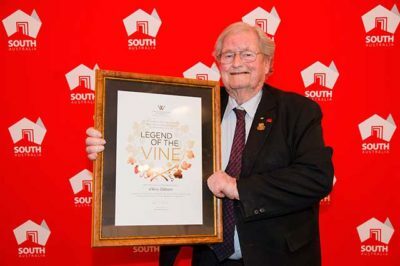 The Legend of the Vine is presented for an outstanding contribution by an individual in the world of Australian wine. 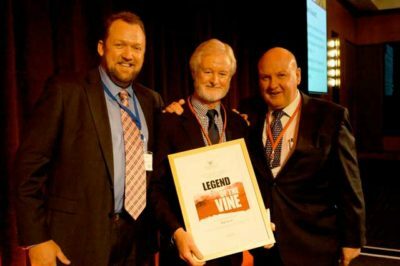 An award is given each year in New South Wales, Victoria and SA, and presented during the WCA lunches at the Royal Sydney, Melbourne and Adelaide Wine Shows.